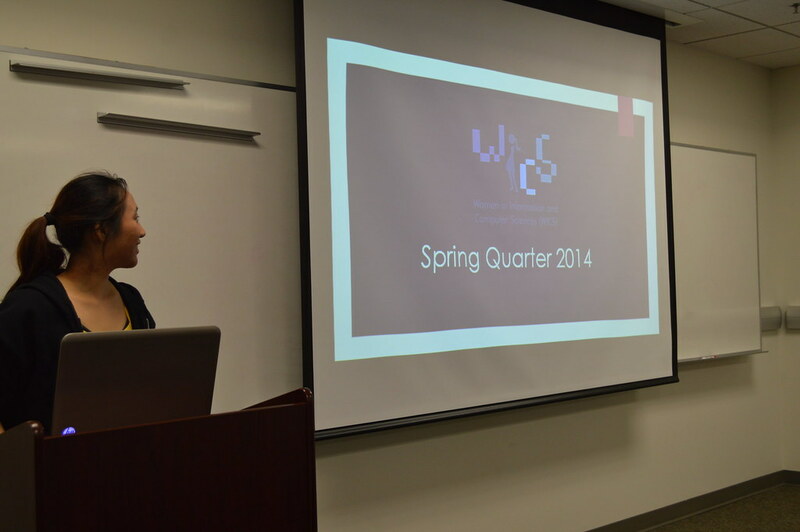 The first general meeting of the quarter was held on Thursday, April 3rd. 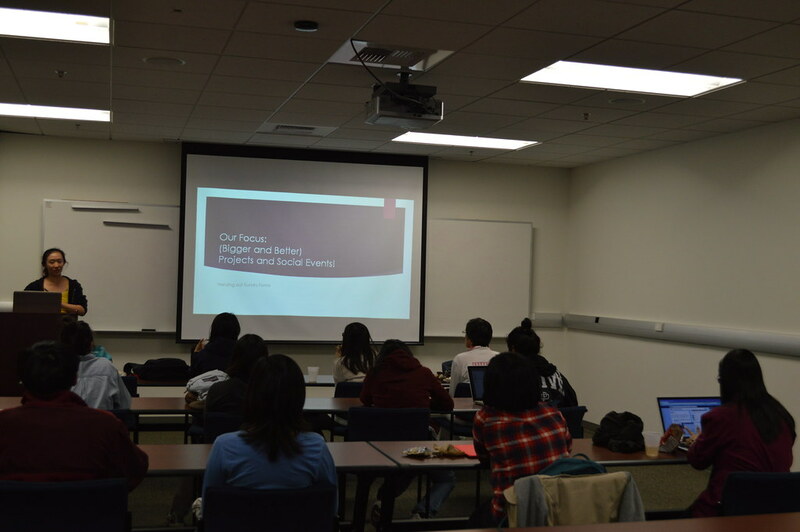 With the last quarter wrapped up with the Android Development workshops, this quarter brings more projects, information sessions, and social events for members to look forward to! In terms of professional development, WICS will be holding a total of 5 Python Project Meetings on Mondays at 6:30pm. 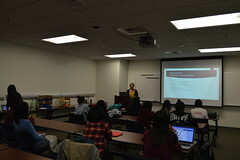 There will also be a couple tech talks and tours, such as the Western Digital Tour, The Portal Open House, and the WITI Talk on Agile Development. There are also quite a few social events planned for WICS members to network and socialize with other students. 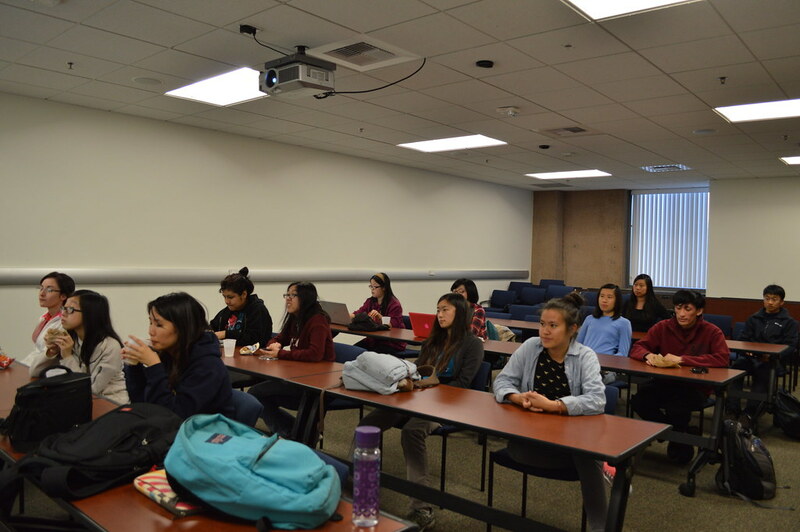 A few events, just to name, are the ICS Quarterly Potluck, Bowling, and the SWE & Phi Sigma Rho Mixer. 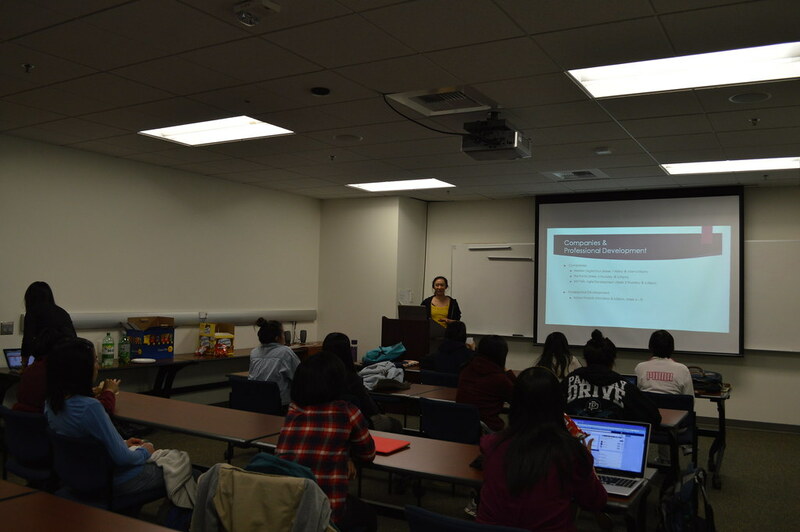 Some major events of this quarter are the CWIC SoCal, ICS Day, and HackUCI! Check out more information on our events calendar and our Facebook page. 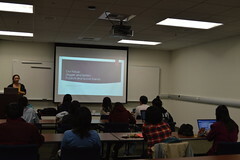 Also, if you want to be more involved with WICS and interested in writing weekly blogs and recaps of the events, fill out this form and you will get an email with more information!